With e-commerce growing at an astounding pace in the US and Europe, retailers large and small have little choice but to have a strong online presence. 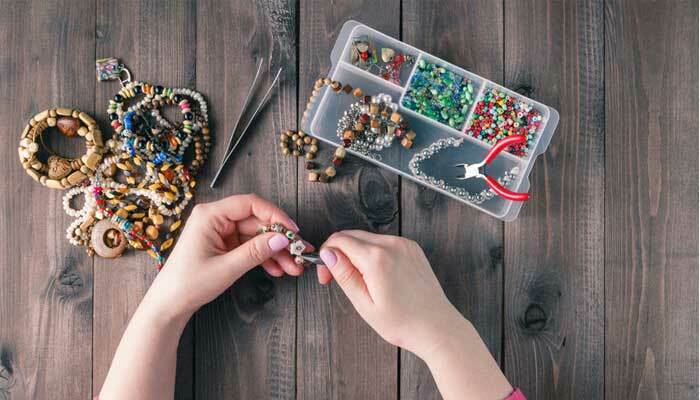 Buying jewelry online tends to be less expensive than purchasing at a brick and mortar for several reasons: Online jewelry merchants have lower overhead costs; jewelers purchase surplus overstock at a fraction of its value, enabling it to sell for less. Instabill offers fine jewelry merchant accounts for jewelry merchants located domestically or in Europe. Instabill has been providing credit card processing for high risk businesses since the dawn of e-commerce and currently has thousands of high risk merchant partners. For questions concerning fine jewelry merchant accounts, our merchant account managers are on hand Monday through Friday, 8:00 a.m. until 6:00 p.m. eastern time. For after-hours inquiries, Instabill will answer your questions the very next business day. Call 1-800-318-2713 to speak with a live representative today. Merchants are considered high risk for several reasons. Is your business a startup with little or less than perfect credit card processing history? Do you process in high volume? Do you use subscription-based services? Jewelry merchants are categorized as high risk because of authenticity issues and the high average cost of merchandise (high average ticket amount) which can lead to a high chargeback ratio. Instabill has partnered with many acquiring banks in both the US, Europe and offshore who gladly offer credit card processing to fine jewelry merchants. As a commitment to merchants and partners, Instabill offers the A to Z of chargeback education through one of its websites, Instabill.org. By using Instabill.org as your resource, merchants can learn the policies and procedures of avoiding chargebacks; the best strategies in dealing with chargebacks when they occur; as well as the chargeback reversal process. The security of your transactions is only as good as the tools you have. Instabill takes many fraud prevention measures and offers merchants several tactics in the war on cybercrime including MaxMind fraud protection, 3D Secure processing and SSL certificates in addition to a secure PCI DSS-compliant payment gateway.